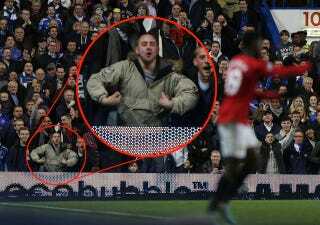 Sure, maybe there&#39;s racism in English soccer. Sure, maybe there's racism in English soccer. But there's less racism than ever before!